Life, Doctor Who & Combom: More Doctor Who TV Magazine scans tomorrow! More Doctor Who TV Magazine scans tomorrow! Tomorrow is TV Magazine day! 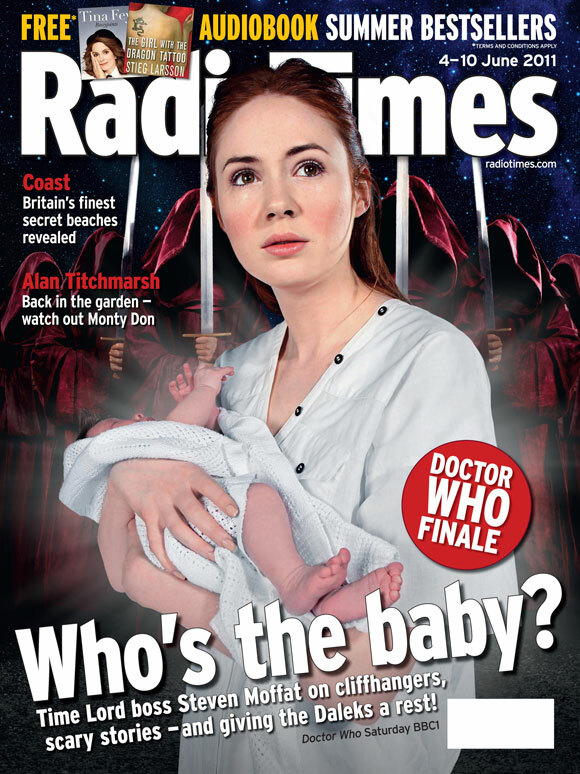 As usual, we will have scans of all the latest TV Mags including Radio Times. These hopefully should contain some new stuff about the new series of Doctor Who. All scans are done by Combom, he pays for the magazines out his own money. If you want to re-post them then please do link back to the original source - Thanks!